Chocolate gets a bad reputation for being unhealthy, but these new chocolate treats are changing the game. These innovate new treats are not your old school candy bar. Whether you’re looking for something gluten-free, vegan, sugar-free, paleo or keto friendly or focusing on eating organic, there is truly something for everyone. Just because you’re being mindful of your health, does not mean you have to skip your favorite cocoa inspired indulgences. These brands are rewriting chocolate history, so go ahead and try them all, guilt-free. Some of them are so pretty you might find yourself snapping photos of the wrapping before they even enter your mouth! 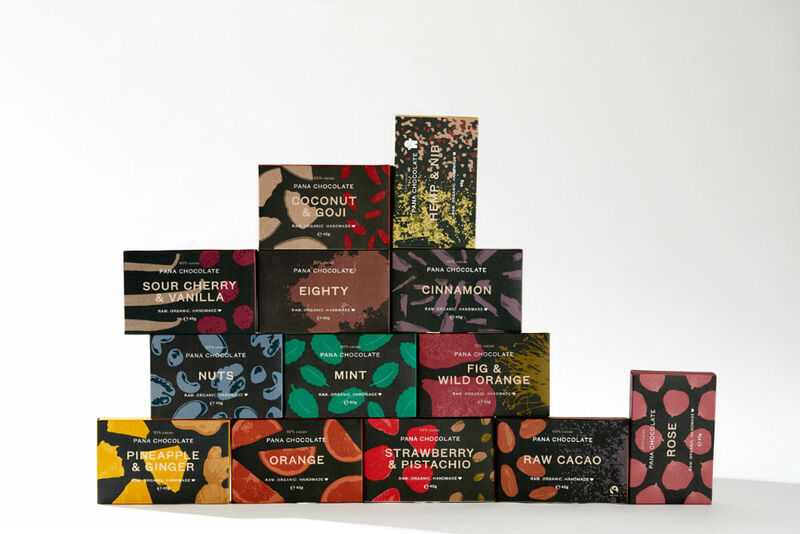 Aside from the insanely chic packaging, (seriously the boxes are total artwork), Pana Chocolate has a lot going for it. 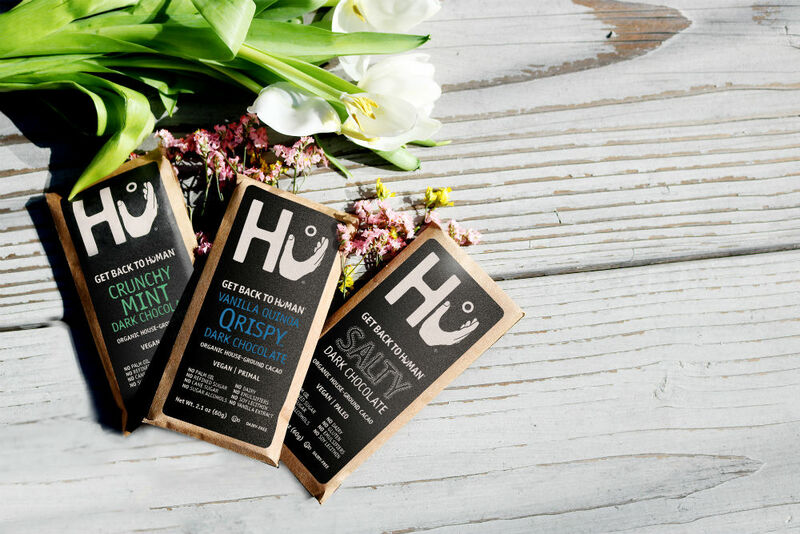 This artisanal chocolate is free of dairy, gluten, refined sugar and GMOs. It’s completely natural and tastes like utter heaven. The consistency is absolutely perfect. Rich and creamy and decadent. The flavors are creative and romantic - think pineapple and ginger, strawberry and pistachio and even chai! Take some as hostess gifts this summer and be the most popular guest ever! Hu Chocolate seems to be in the purse of every model and wellness blogger out there. It’s easy to see why! It’s free of dairy, GMOs, emulsifiers, soy lecithin, refined sugar, gluten… it’s a totally pure snack that you can feel good about digging into. The paleo and vegan bars are all to die for (seriously try not to demolish an entire bar the second you try it) but the Hazelnut Butter flavor is especially above and beyond. 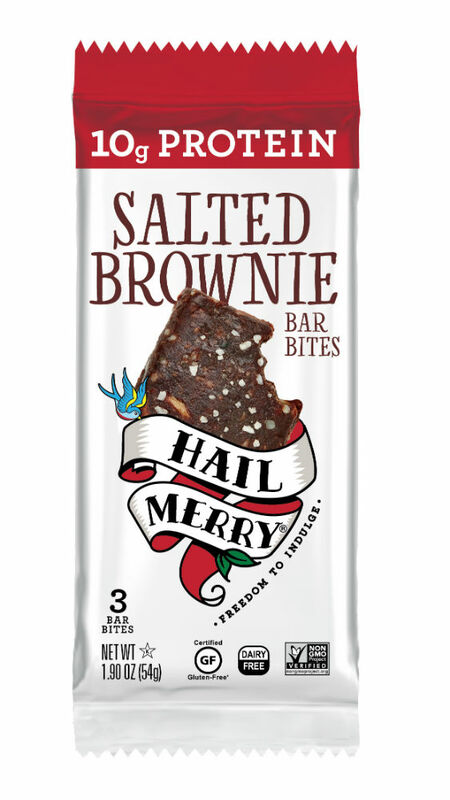 If you’re on the Keto train, fear not, Hail Merry’s is the answer to all your prayers! These unbelievable snacks are all natural, vegan, paleo friendly and gluten free. Oh, and they taste incredible. Creator and chef Susan O’Brien founded the company on the belief that by leveraging pure ingredients, people can indulge in a decadent way without sacrificing the integrity of what they eat. The Dark Chocolate Cups are a total knockout. Chocolate so gorgeous you won’t know whether to Instagram it or eat it! 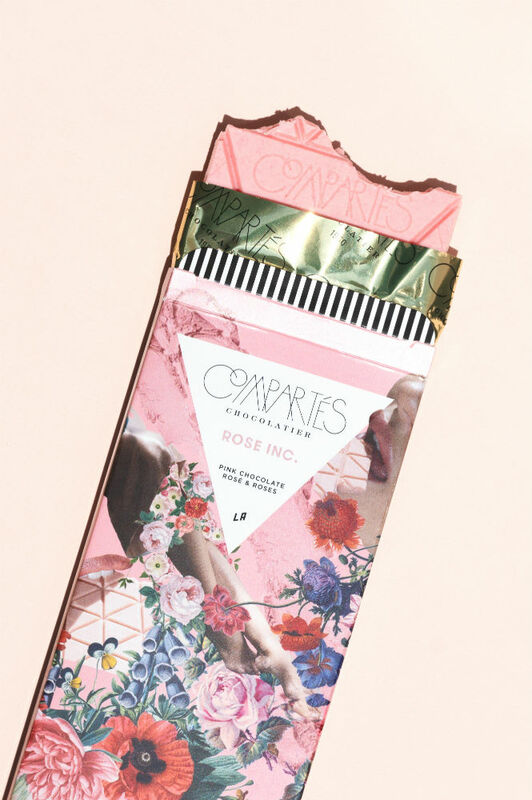 World famous chocolatier, Compartés, and Rose Inc., supermodel Rosie Huntington-Whiteley’s new beauty website, have collaborated on the most stunning chocolate bar perhaps of all time. The collaboration culminates in a new rosé chocolate bar, to celebrate the launch of Rosie’s new beauty website. The pink bar, (yes, pink! ), boasts hints of rosé wine and is sprinkled with crystalized rose petals, and also features a signature wrapping with exclusive photos of Huntington-Whiteley. Alter Eco Chocolate is so thoughtful and somehow still so completely and utterly addictive. The entire brand is focused on clean ingredients and clear sourcing. 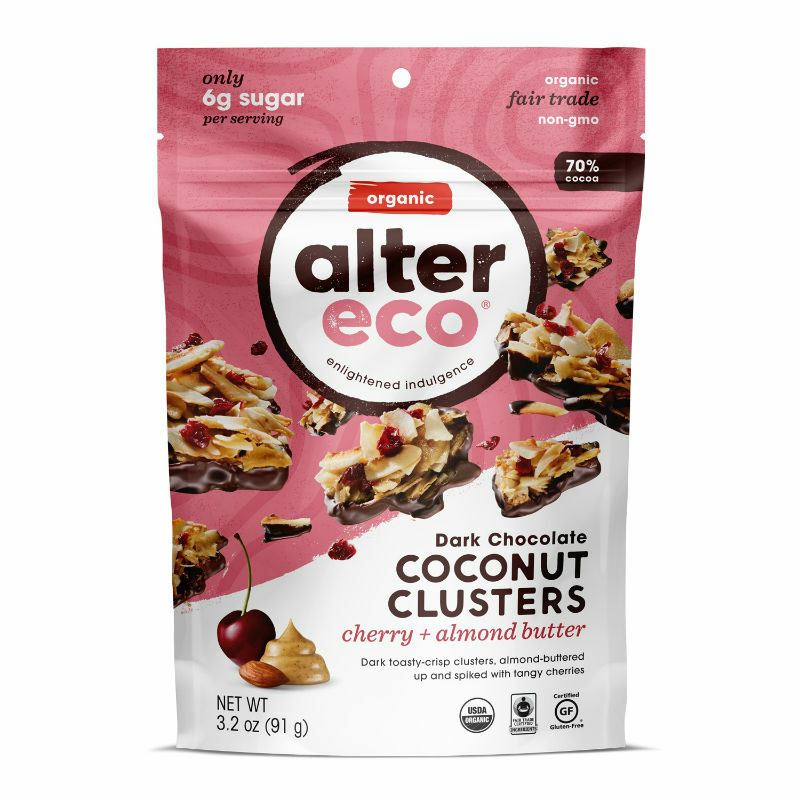 Each organic, non-GMO ingredient Alter Eco uses can be traced back to the farmer cooperative in which it came from! The brand doesn’t stop there. They focus on investing in farmers and regenerating the earth via completely organic products. They also wrap all of their treats in recyclable FSC certified paper, while its truffles are delicately packaged in eco-friendly compostable wrappers! As well as being hyper-aware of the impact they leave on the earth, their chocolates are completely mind-blowing. Try to not polish off an entire bag of coconut clusters in one sitting… we dare you.